With winter settling in across the country, maybe you are noticing a tendency to switch on your heater more often, maybe you are using your dryer as rainy days become more frequent, and maybe you are just generally using more appliances with more time spent inside the house. All of these things contribute to spikes in energy bills, and many households are crying out for ways to keep costs down. One of the quickest ways to curb energy usage is to think about the ways we heat and cool our buildings. Taking some time to consider your energy usage is not just important to your own back pocket, but is also significant in terms of how you can make your energy consumption more sustainable for the environment. More and more people are becoming environmentally conscious, and are thus thinking about ways we can make the places we live, work and socialise more energy efficient. Today, there are many different ways that we can reduce energy consumption in buildings. 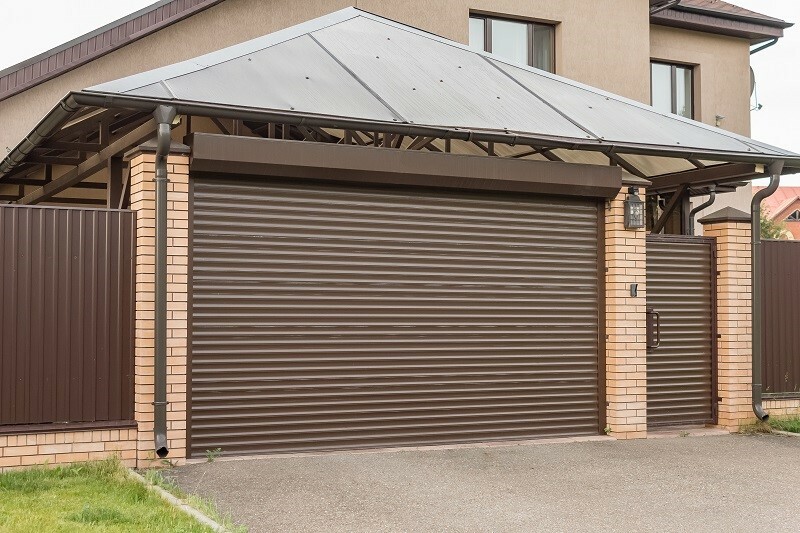 One of the cheapest and easiest ways to reduce our carbon footprints is to install door weather seals to doors to create more even and ambient environments. Weatherproof seals provide a barrier against external air, both hot and cold, as well as the latent energy it carries. Seals are a great way to increase the level of comfort all year round by preventing draughts and keeping warm air inside. Installing weatherproof seals will serve you well throughout the winter, but will also be a good investment for when summer comes around. These door weather seals are best for doors which have a sill (apart underneath a closed door that is slightly raised). 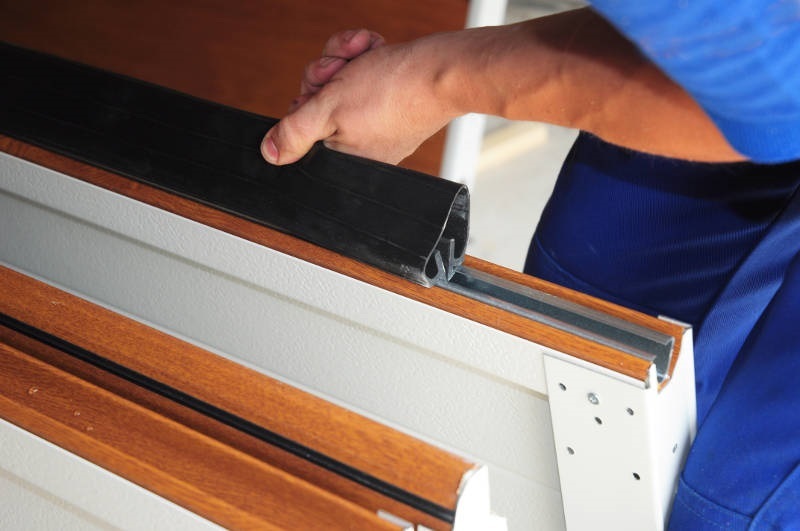 These plastic strips are cut to size and are applied with an adhesive directly to the door when it is in the closed position. They cover the gap between the door and the floor, preventing air from entering or exiting the room. Door bottom seals are easy to install and very cheap, coming in a range of colours. They can be purchased from hardware stores and are easily fitted yourself. These door weather seals are best for doors that don't have a sill and are made of a piece of material that sits flush on the threshold and presses up against the bottom of the closed door. When the door is in the closed position these seals press onto the threshold to form a seal. This option is also really simple to install, cost-effective, and available through hardware stores. Whatever type of door weather seal you choose, you will notice a big difference in the temperature of your rooms and will reduce the need to use artificial heating for extended periods. Once your room is heated or cooled, air will stay inside. So, why not make an investment in your comfort and consider door weather seals today.